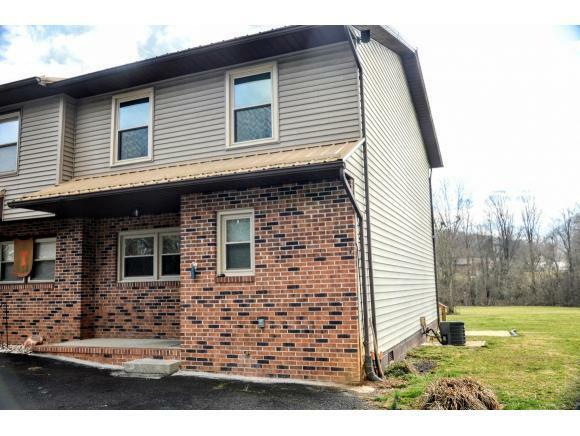 Very nice cozy 2 BR 1 1/2 Bath End Unit Condo in Beacon Village with a large deck and yard area on the side. 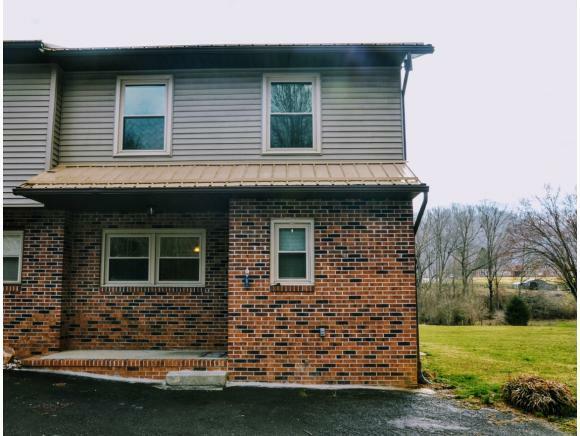 This Condo has Natural Gas Heat, Fireplace in Living Room, and Water Heater for better efficiency. 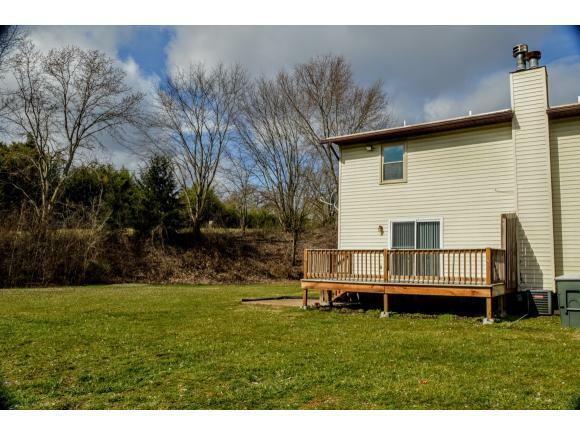 It has a nice metal roof, windows are less than 2 years old and a nice deck on the back for cookouts and evening time fun. Has a community pool for your summertime enjoyment and relaxing by the pool. 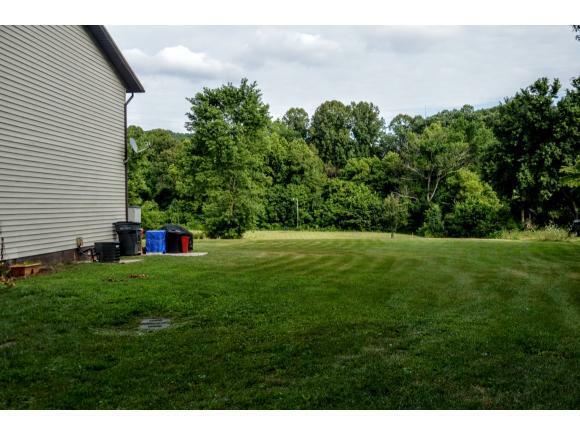 It is close to Bristol Regional Hospital, King College, Bristol Motor Speedway and the Downtown Bristol area with out the City taxes. Buyer and Buyers agent to verify all information. Listing provided courtesy of Carl Matherly of Re/Max All Stars.